If you've hopped over here from Rhonda Van Ginkels' blog ... than you're in the right place. I can't believe that 2012 has come and ... almost gone!! I had such a great time coordinating the Design Team for Imaginisce this past year. The gals on the team have been amazing and I've been inspired them immensely. I am truly going to miss them. Thanks to Don & Bridget for all their hard work keeping the design team up to date with product. We truly appreciate all that you do for us. Looking back over this past year I have a few projects that I created for Imaginisce that are some of my favorites. "You are my 'I Love You'"
Having said that though I am looking forward to what 2013 will bring and for what Imaginisce has in store. We've got another fabulous team and I'm looking forward to being the DT Coordinator again for the team. We've got a talented group of designers and Imaginisce has some great things in store as well. 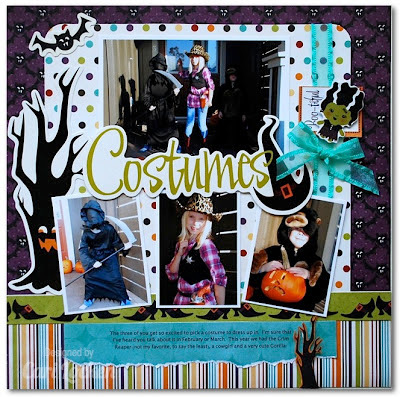 you and your projects are amazing Cari! thank you so much!!! Your projects are just amazing! Love all the layouts! Looking forward to seeing what Imaginisce has in sotre for the next year! 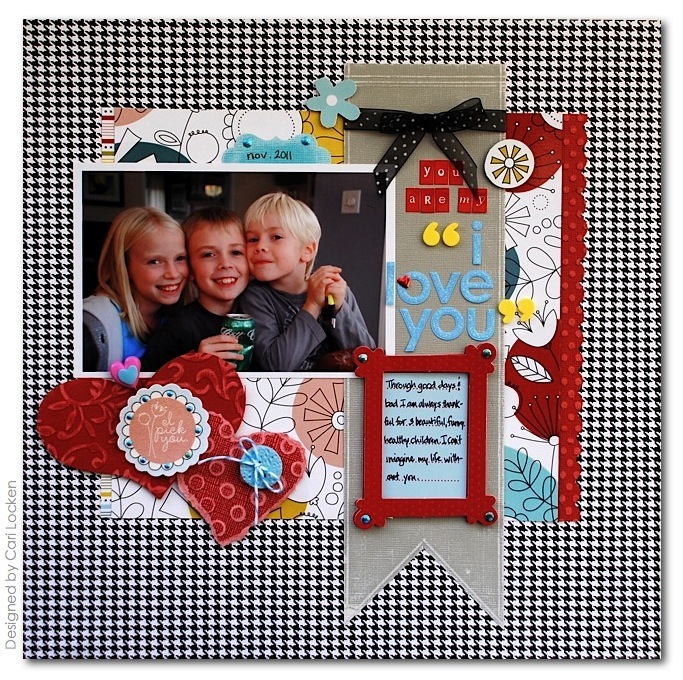 I love your layouts and the way you use embellishments, especially the flowers on the Cheesy Summer Smiles one. Cari, thank you so much for all that you have done for us over the past year. I have enjoyed it immensely! And the "Cheesy Summer Smile" is an absolute favorite of mine!!! I just love your layouts. You do great work. Cant wait to see what 2013 will bring! Cari, you've done such an awesome job as our DT Coordinator, it's been a pleasure working with you and Imaginisce! I absolutely LOVE your "Cheesy Summer Smile" page! I'll miss being a part of the team, but will always adore Imaginisce and the friendships we all have! I always get so many great ideas from your layouts. I'll keep coming by for more. Exquisite layouts! I have loved all of your memories about this year's design team! Beautiful layouts! thanks for the great inspirations. Cheers! 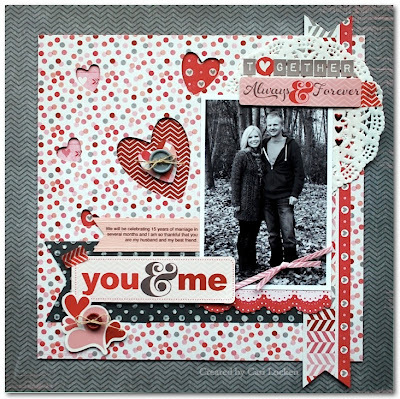 The You and Me layout is gorgeous! Love the Be Jolly and Summer Smiles--nice colors and design! Beautiful work on all! I love your fave choices, and thanks for all you've done for the team this year!! So excited and looking forward to 2013! I know you guys will do a beautiful job once again! Beautiful! Can't wait to see what 2013 holds for the Imaginisce DT! Beautiful layouts! Love them all!! great projects, love the first and last day one! Fabulous projects! 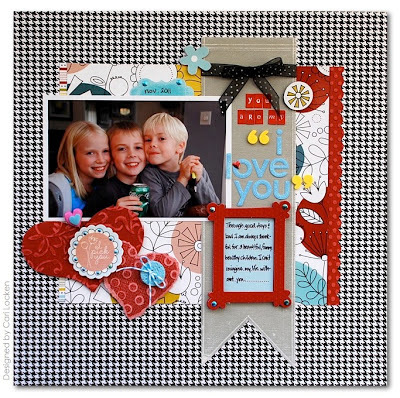 I love that your pictures are central to your LOs - they are what your LOs are all about, while I still get a wonderful feeling about the fabulous Imaginesce products you've used to enhance your story! Looking forward to what you have to share in 2013! Very cute projects!! I love the First day - last day LO. I totally need to remember that for next year. :-) Looking forward to seeing what the 2013 team comes up with!! Thanks for sharing. 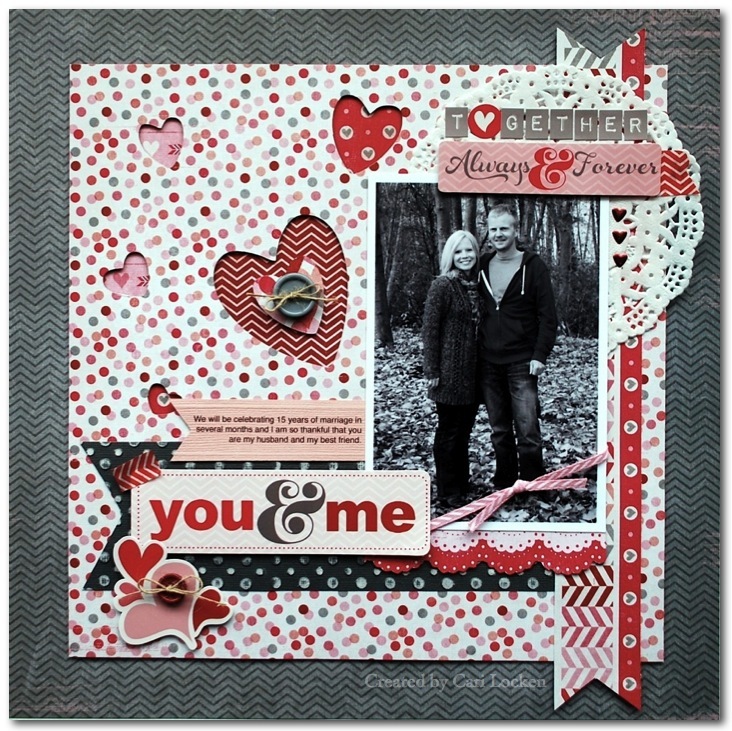 Fun layouts! Thanks for sharing.